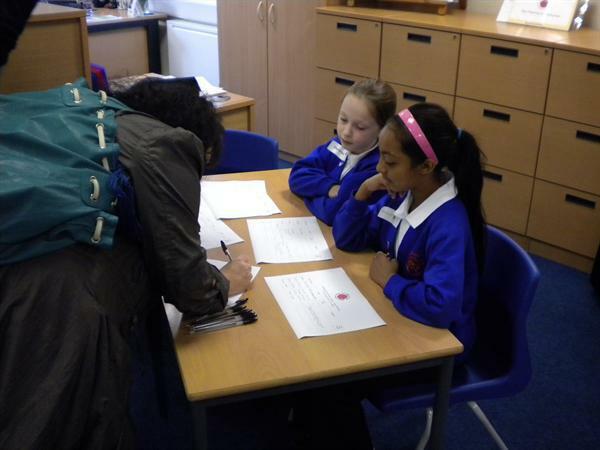 The school was open for parents of children in years 1 - 6 to visit on Wednesday, 2nd November, 9-11.30am. Parents were able to watch an assembly on road safety and walk around school to see all the learning that was happening that morning. 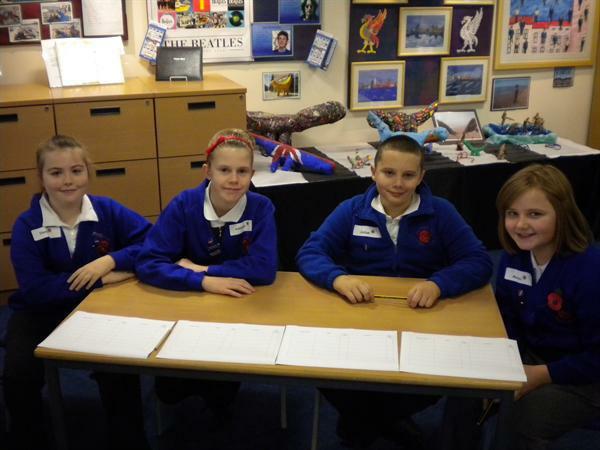 Some of our year 5 and 6 pupils offered tours of the school and they did really well. 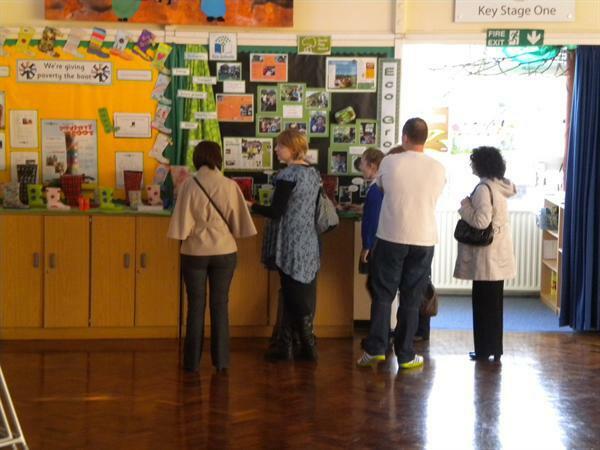 We had some lovely comments and feedback - thank you to all who were able to come, we hope you enjoyed your visit!